Haiti is located on the western third of the island of Hispaniola. The island of Hispaniola was first inhabited by local peoples, the Tainos. They are also sometimes called the Arawaks. Christopher Columbus sailed to the island in 1492 during his first voyage to the Americas. He claimed the island for the Spanish and it soon became the main base for future Spanish explorations and conquests into the rest of the Caribbean and the Americas. In 1496, Santo Domingo was established. It was the first permanent settlement in the New World. 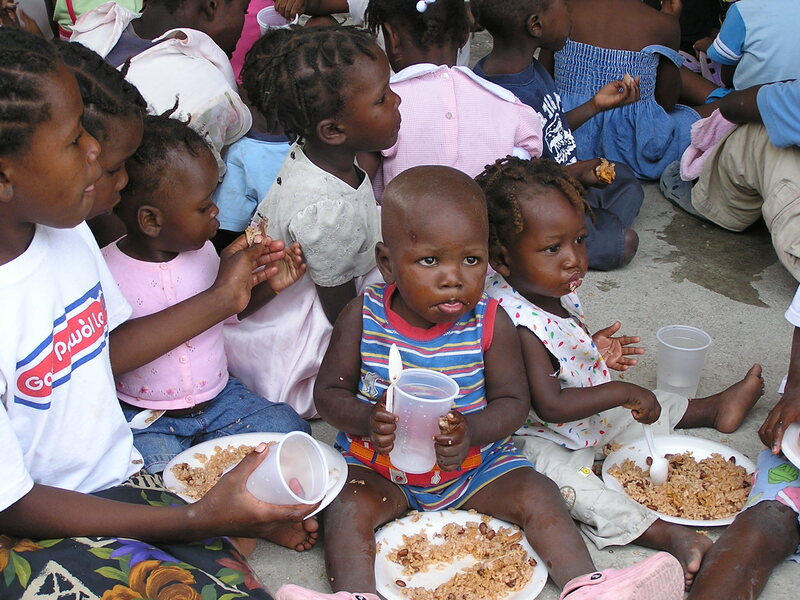 Haiti is the poorest country in the Western Hemisphere with 80% of the population living in poverty. When Columbus and the Europeans arrived in Hispaniola, the area was inhabited by hundreds of thousands of the native Taino peoples. However, the number of natives declined rapidly as diseases, contracted from the Europeans such as smallpox, spread and quickly killed most of them. In 1697 the French gained control of the western third of the island from Spain. This area later became Haiti. The French imported slaves from Africa to help farm crops on Haiti, especially sugarcane. The colony became wealthy during this time. In the late 1700s the slaves revolted under the leadership of Toussaint L’Ouverture. They declared their independence from France in 1804. Since then things have continued to be rough for Haiti. It is the poorest country in the Western Hemisphere and its government has not been good for the people of Haiti. 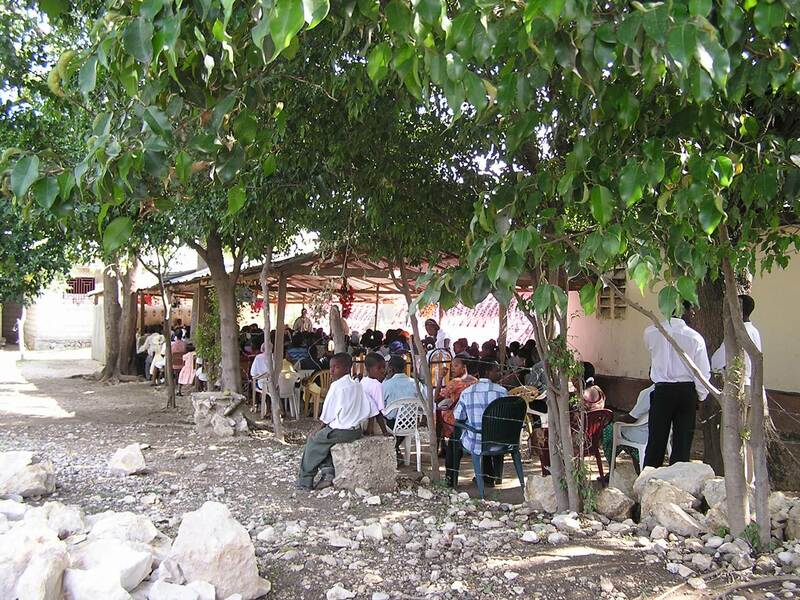 To make things worse, Haiti was hit by a massive earthquake in January 2010. There was extensive destruction of buildings and the Haitian government estimates in excess of 200,000 people were killed and thousands upon thousands displaced. Despite the immediate response from the international community and promises of support (much of which never materialized) life conditions are still very difficult for the vast majority of the Haitian people. 80% of Haitians live under the poverty line and 54% live in abject poverty. The average per capita income in Haiti is $480 a year, compared to $33,550 in the United States. Two out of three Haitians live on less than US$2 per day. 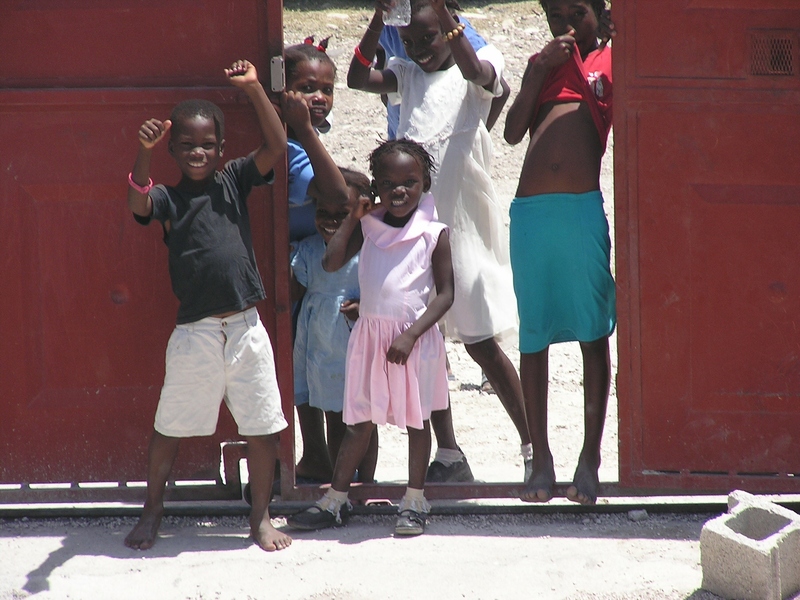 50% of Haitian children do not attend school.